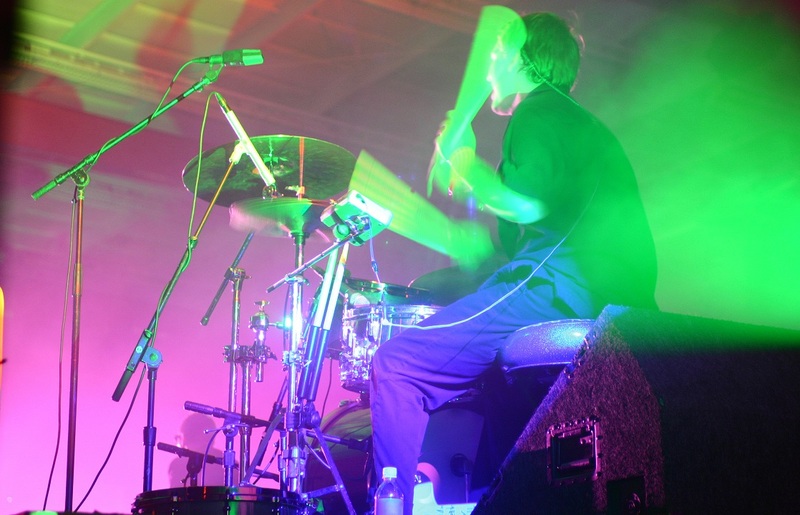 National Drumming Day - Do you tap out rhythms on your desk or air drum along to your favorite rock song? Maybe you know a drummer that plays in the school band or on the big stages. November 15th is the day we celebrate DRUMMING- throughout the nation. Celebrate by: 1. Joining a drum circle or local drum practice group! 2. Wearing your favorite drumming t-shirt or hat. 3. Posting your favorite drum pics or videos of your drumming on social media. Use hashtag #NationalDrummingDay 4. Revisiting your drumming goals and making sure you're still on track. 5. Setting up a drum club using the 'drumming' theme to help 'at risk' school kids. 6. Calling in sick. Tell your boss it's National Drumming Day. 7. Taking your drums apart for a thorough clean and repair. 8. Giving a free drum lesson to the kid down the street. 9. Getting a 'serious' day of effective drum practicing in. (No jamming) 10. Drumming up Support for a better world. 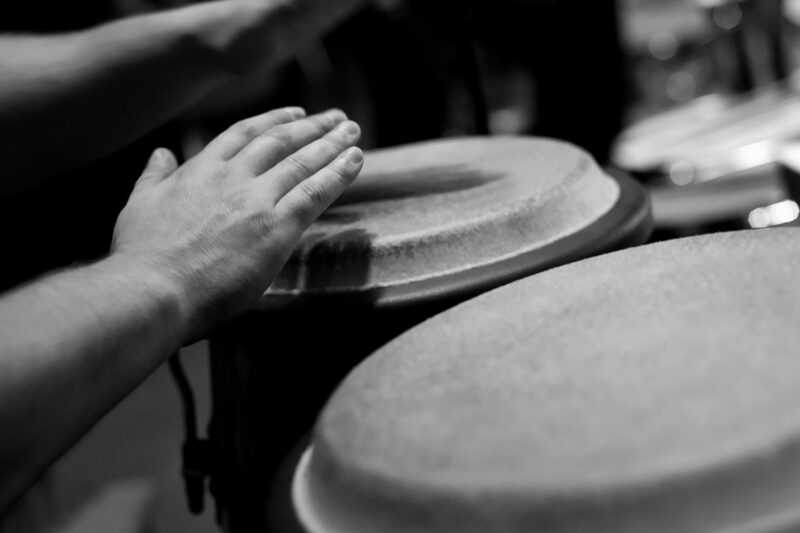 The history of National Drumming Day: This special day was created by the proprietors of Drumming.com. Upon building this website, it was realized that there was no special day particularly for drumming. There were 'months' dedicated to percussion but not one particular day that we could call our own. It only seemed fitting that we designate that official day. Not to be outdone by National Coffee Day and National Cheeseburger Day (yup, you heard right), DRUMMING can now join the ranks of "official" days on the national calendar. Grab your drum and let's go! Chat about National Drumming Day with other drummers over at DrumChat.com Putting on a drumming event for National Drumming Day? We can supply promotional drum stuff for you. From custom drumsticks to pens, bags and more, we've got hundreds of products that can feature your event phrase, company name or logo.